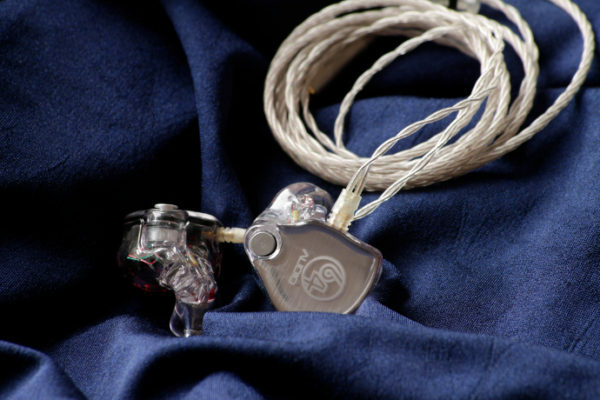 Disclaimer: This article about the GloveAudio A1 is part of the Wayback Wednesday series. Check out the other Wayback Wednesday articles HERE. Lieven envisioned this column to highlight stuff we’ve recently or not-so-recently reviewed, and which we may or may not still use. 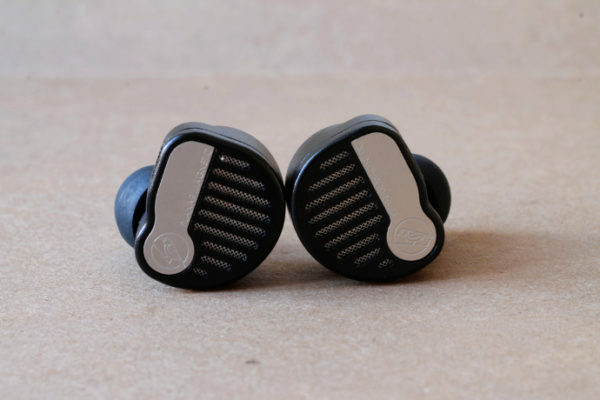 Well, I’ve yet to review GloveAudio’s A1. Not that I should. It’s either out of stock, or Centrance are hoping to sell as many as they have left. 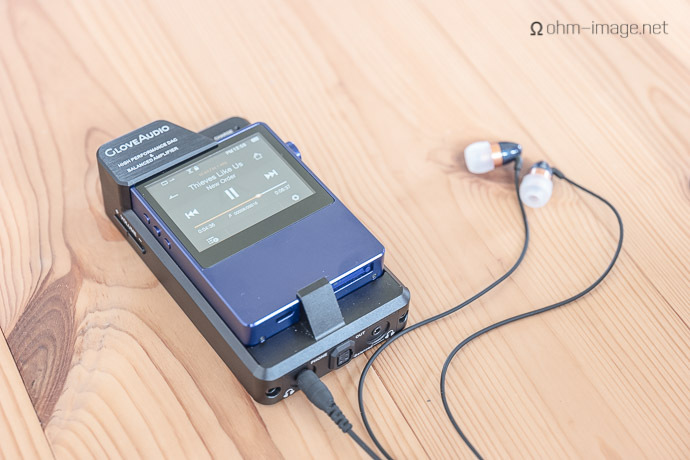 It clips around Astell&Kern’s AK100 and AK120 DAPs, both of which are nearly four years old, and certainly outclassed by the likes of an Onkyo DP-S1. Hiss, weak current, poor screens, and more, mar their utility with earphones. Who in their right minds would still use them? Who’s masochistic enough to still boot them up? Show me the fool! Here I am, your fool. Two card slots. Tiny, tight designs, good battery life, moddable by anyone from Red Wine Audio to MST Audio, to Mezzo HiFi. Despite a dedicated and once-thriving 21-page thread at Head-Fi, GloveAudio’s A1 appears to slipped to the back burner. The only fathomable reason is that it works on nothing but the AK100 and AK120. It’s impossible to see what volume it is set to. Apart from that, it is stacked. It’s got balanced via Kubicon, and 2,5mm TRRS, and wow, can that balanced pack a punch. It is more powerful than an AK380, and even its single ended out is right up there. Both supply FAR better current to low-Ω loads. It is an elegant, if ugly, engineering labour of love. And only Mezzo Hifi’s non-reversible mods comes close the transformative performance of which the the A1 is capable. It can take the dynamic range of an AK100 from around 111dB to 118dB. It keeps THD down as low as 0,0002%, and under harsh load, to 0,017%. Besides poor drive power for low-Ω loads, the original AK100 and AK120 hiss way too much. A1 removes most of this whilst keeping up a stronger total loaded and unloaded output. Both its outputs are almost flawlessly load agnostic. As for power, it has more than enough, and stands up to some of the best DAPs out there today- all while trumping their measurable performance. What it is, however, is more sparkly, more clear, and more transparent than the originals. While good news on the one hand, if you’re more into easy listening, or like NOS sound, A1 isn’t for you. It’s for those that want the most resolution, the highest quality, and the best connectivity. So, do I still use the A1? Yes. And no. I use it because it offers me the best performance of any DAP combo I have in the house. (It also happens to outperform 90% of the world’s +2000$ DAPs.) It is less fiddly than an iPhone and Ryuzoh-modded MOJO with which it performs almost on par. It gets decent battery life. But it won’t fit in my pocket. Of course, neither will an AK380; and an iPhone 6 only barely does. But the biggest reason I don’t spend that much time with the A1 is that I’ve become an obsequious convert to Bluetoothism. Flare Audio Flares Pro and an iPhone SE. Even Apple’s AirPods do me. For the same reason, I spend almost no time with other DAPs, amps, and high-end wired earphones. I like things simple. I like wireless freedom. Whenever I review earphones and headphones I return to high-end gear. And then, the A1 comes back out and powers my headphones. It does a lovely job. 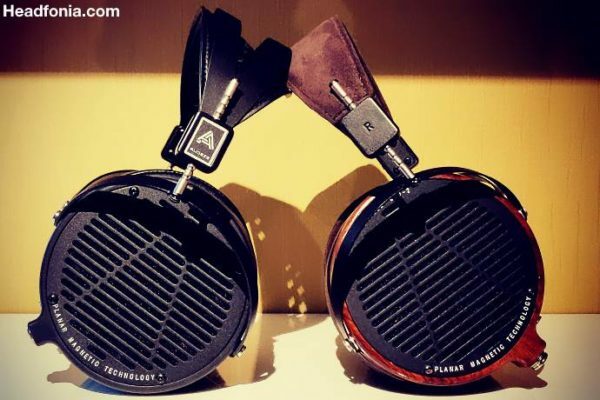 If you’re an audiophile that doesn’t mind the bulk – and if you can even find one -, the A1 is a goddamn bargain. Put it on an AK100 and laugh at those that spent 3000$ on a Sony NW-WM1Z, AK380, and the like. GloveAudio’s A1 is the real deal. And because I am not, I don’t really use it. I still use mine. It’s a great performer. With an AK120 Titan and two 256GB cards, 648GB of storage isn’t too shabby either. Sorry, bad math 128+256+256=640GB. In my defense, I’m a mathematician and we can’t add very well.